【New Delhi】To open the compressed natural gas (CNG) network in India, the ministry of petroleum and natural gas will soon seek Cabinet approval for CNG marketing guidelines. 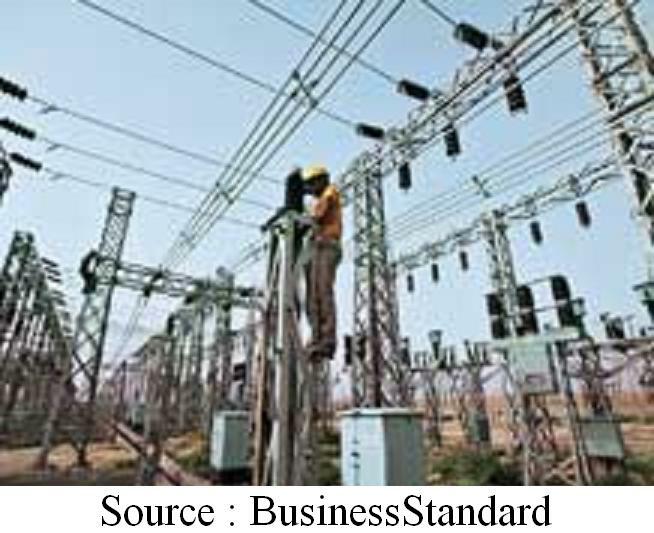 【Kolkata】According to media reports in Kolkata and Dhaka, at a meeting between Prime Minister Manmohan Singh and his Bangladeshi counterpart Seikh Hasina, at Nay Pyi Taw on Tuesday, India made fresh offers for sale of electricity to the neighbouring economy. 【New Delhi】Bharatiya Janata Party (BJP) leader Yashwant Sinha attacked UPA for leaving the economy in the "worst" crisis" and said it was committed to a simplified tax regime and will, if voted to power, try to hasten implementation of Direct Tax Code and Goods and Services Tax after a consensus among states. 【New Delhi】The drug making sector expects the new government to take a tough stand on issues with the US. Industry groups and even individual companies have started gearing up with presentations, to be taken up with ministers and the Prime Minister's Office as soon as a new government headed by Narendra Modi assumes charge. 【New Delhi】GAIL (India) has proposed to lay a nearly 110 km natural gas pipeline from Jalandhar in Punjab to the Wagah border of India and Pakistan. The project would cost about R500 crore. 【New Delhi】The government is likely to modify the controversial retrospective amendments to the Income-tax Act and make them prospective, justifying the move as a necessary measure to improve investment sentiment. 【New Delhi】To make the country's hydrocarbon sector more investor-friendly, the petroleum & natural gas ministry is working on a proposal to remove bottlenecks in the way of existing production-sharing contracts. The ministry will also look at sharing of revenue for future oil & gas contracts and seek certain changes in the pacts for faster resolution of legal disputes. 【New Delhi】The Cabinet Committee on Economic Affairs (CCEA) on 25th June decided to defer a politically sensitive issue on the pricing of domestically produced gas by three months. 【Mumbai】The Union government is mulling the idea of Special Economic Zones for the Indian chemical industry in Myanmar, Iran and other various countries, dubbed 'reverse SEZs', to make certain chemicals available at affordable prices. 【New Delhi】Oil India Ltd, the nation’s second largest explorer, on Friday said it has completed acquisition of 50 per cent stake in an oil block in Russia for $85 million. 【New Delhi】In what could be called a major step towards reforming the country's archaic labour laws, the government has started discussion on amending the Industrial Dispute Act to allow easier retrenchment of workers in National Investment Manufacturing Zones (NIMZs). 【New Delhi】India is the only big emerging economy to escape a cut in the International Monetary Fund's update of its World Economic Outlook that says the global economy seems to have tripped on an unexpected contraction in the US economy in the first quarter. 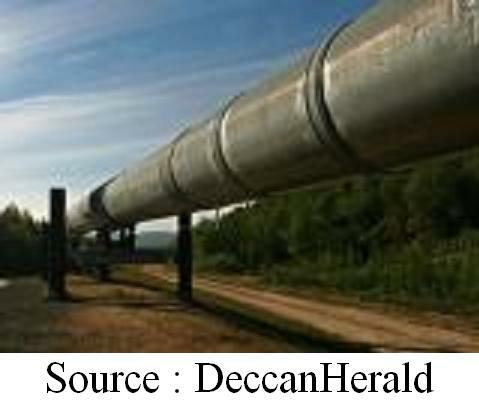 【New Delhi】In a strategy to build a better hydrocarbon transportation network to meet increasing demand for energy, the South Asian Association for Regional Cooperation (Saarc) has decided to build cross-border pipeline routes for ferrying natural gas and products.